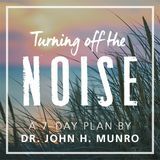 Let daily time in God's Word renew your spirit of thankfulness. 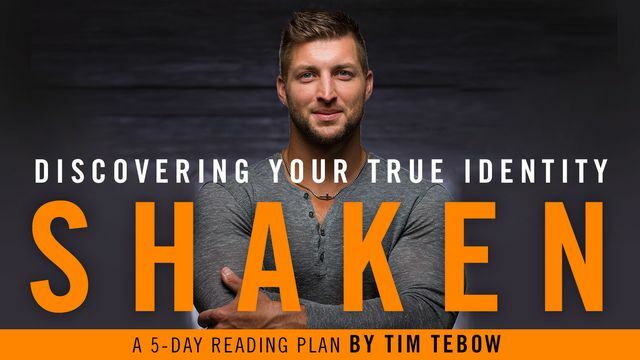 In devotional excerpts from his new book Shaken, former Heisman Trophy winner, NFL player, ESPN analyst, and current New York Mets recruit Tim Tebow helps you see who you are by considering what God's Word says about you. 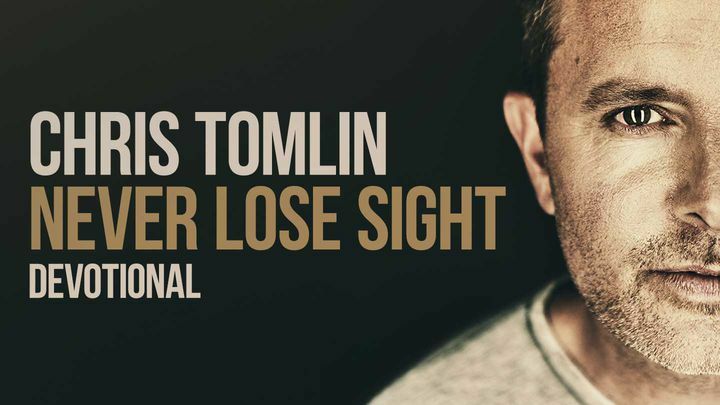 In this series of eleven devotionals, join Grammy- and Dove Award-winning worship leader Chris Tomlin as he explores the Scriptures that inspired songs from his latest album, Never Lose Sight. 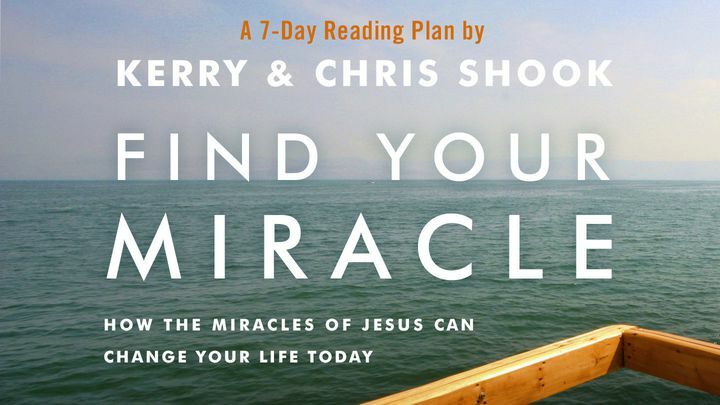 Discover how seven of Jesus' miracles can still change your life today, in this series of devotionals from Find Your Miracle, the new book from pastors and bestselling authors Kerry and Chris Shook. 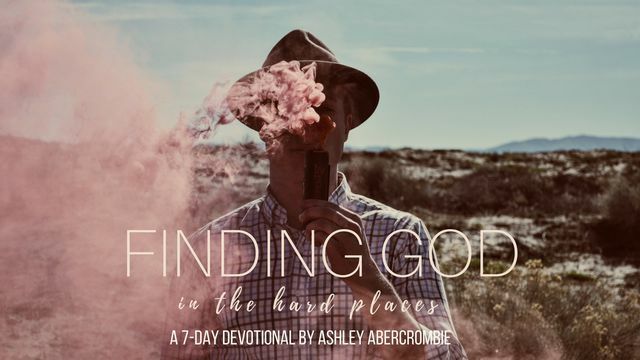 If your life feels crazy, join self-described wife, mama, pastor, and writer Ashley Abercrombie in this uplifting series of devotionals, and connect with God no matter where you happen to be in your journey right now: celebrating, suffering, transitioning, or even just bored. 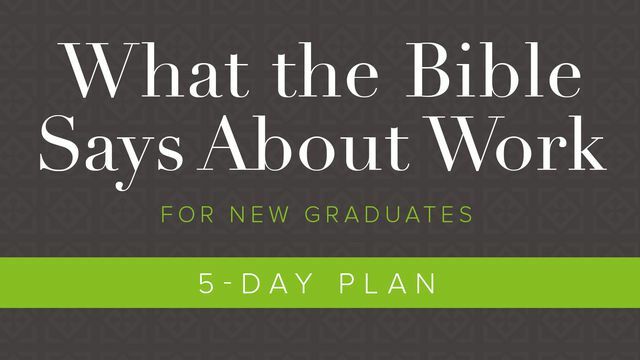 Featuring excerpts from the Faith and Work Bible, these five devotionals help you understand from Scripture the ways that God has equipped you to live out your faith in every area of your life — including in your working life and career. 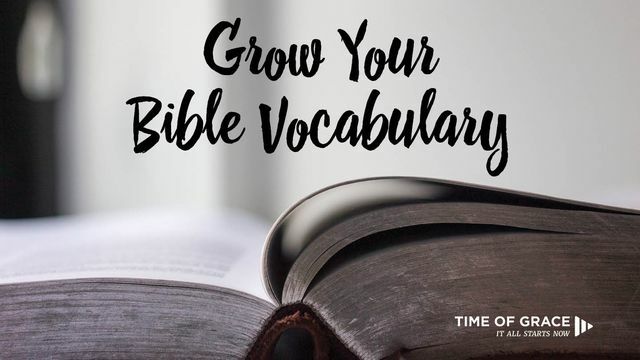 Time of Grace breaks down five foundational biblical principles: what their key words actually mean, the historical context that informs them, and how you can apply them to your own life today. 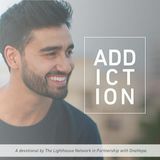 Are you struggling? 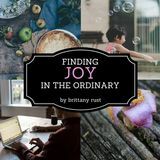 Maybe you've been feeling like you're in a rut, and you could use a boost of spiritual encouragement. 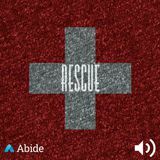 If you've been going through a difficult patch, here are some Plans that	can help you find truth and comfort in God's Word.